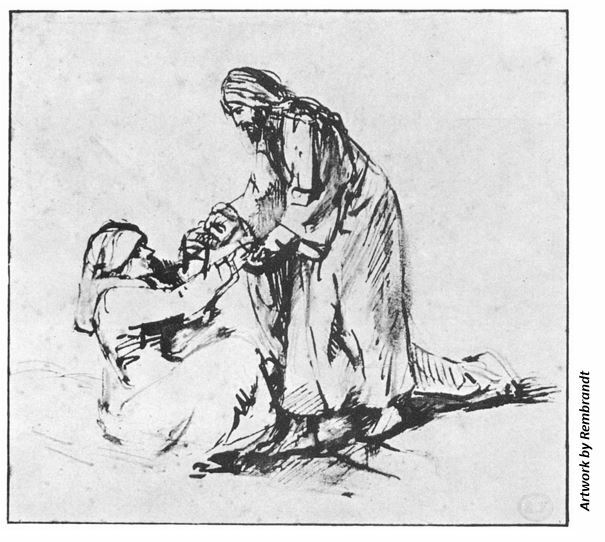 Jesus touches a woman–takes her hand, helps her hand, and she is healed. Add this to the fact that Jesus continues to cast out demons, and it seems he is getting quite a reputation. People search him out, now, and he can hardly get time alone! His response? "This is what I've come to do so let's get to it!" Binding wounds, lifting up on wings like eagles . . . this week we name the ways we as a church are called to reach and heal. Let's get a reputation! Do you love to visit with people? Do you have a heart for care-giving and listening? Visiting with people in need is an important part of Shady Grove's care ministry. A new visitation group is forming. There will be a short informational meeting Sunday, February 10, immediately following the 11:00 services in the education building, room 201. Visitors will be able to set their own schedule and hours to visit a few times a month. Interested? See you February 10 or call the church office, 360-2600. New to Shady Grove UMC? 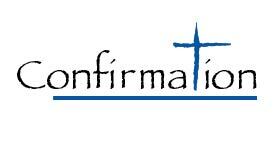 Confirmation is for youth 7th grade and older who are ready to explore the Methodist religion and what it means to be a faithful disciple of Christ. Classes begin February 24, confirmation worship rehearsal is on Saturday, May 18, at 4:00 pm and youth will be confirmed in worship on Sunday, May 19. 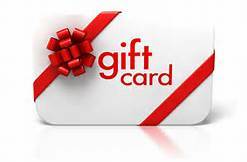 A donation of $75 is requested to defray part of the cost. Register at www.tinyurl.com/2019confirmation. 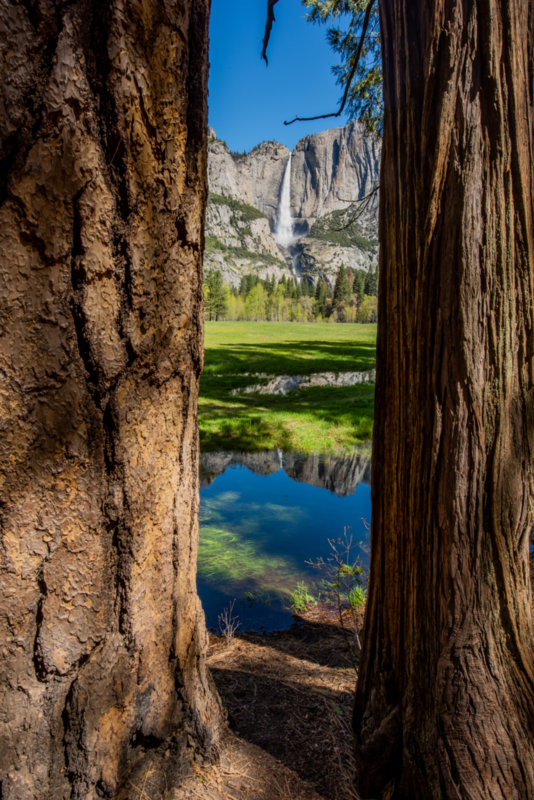 Stop by the chapel hall to see Rick Bragga's show, "Oh the places we will go: VA-AK," featuring photos focusing on Virginia, Colorado, California, and Alaska, including wildlife, outstanding geologic, and landscape scenes shot from the summer seasons of 2017 and 2018. The show will be up through March 15. 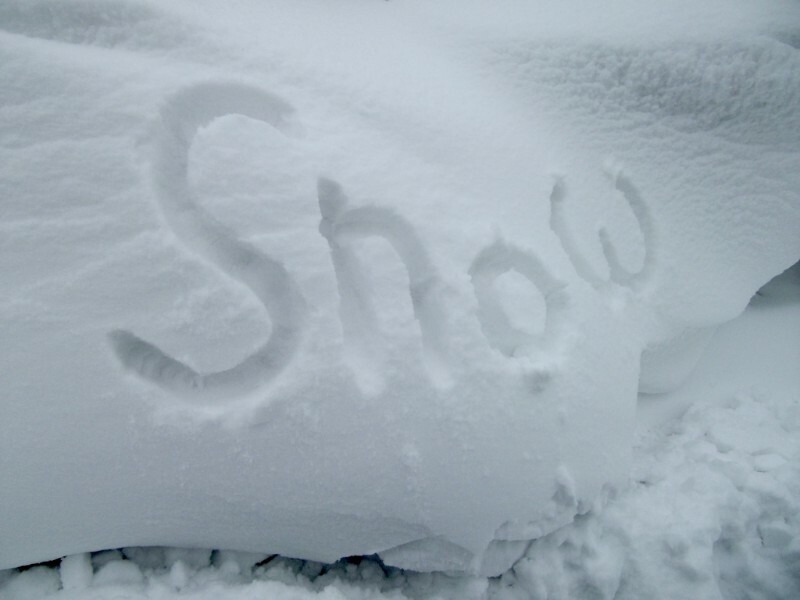 Decisions about worship services and weekday programming during inclement weather will be posted on the home page of the church website, www.shadygroveumc.net, just above the coming Sunday worship date and details. In addition, staff will send an eblast with notification of any cancellations. Staff will also record a message on the phone line, 360-2600, ext. 16. Rex Hockemeyer, Building Committee chair, provides an update on progress made with VDOT and Henrico County on road improvements. Read more at www.shadygroveumc.net/nextchapter. 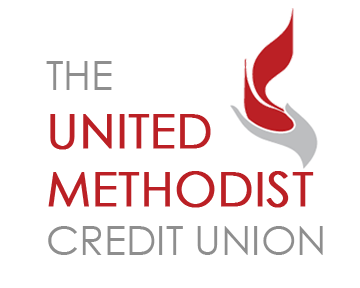 We have learned that The United Methodist Credit Union, located at the UMC Conference Building on Staples Mill Road, is now offering interest-free loans to any furloughed federal employees affected by the shut down. 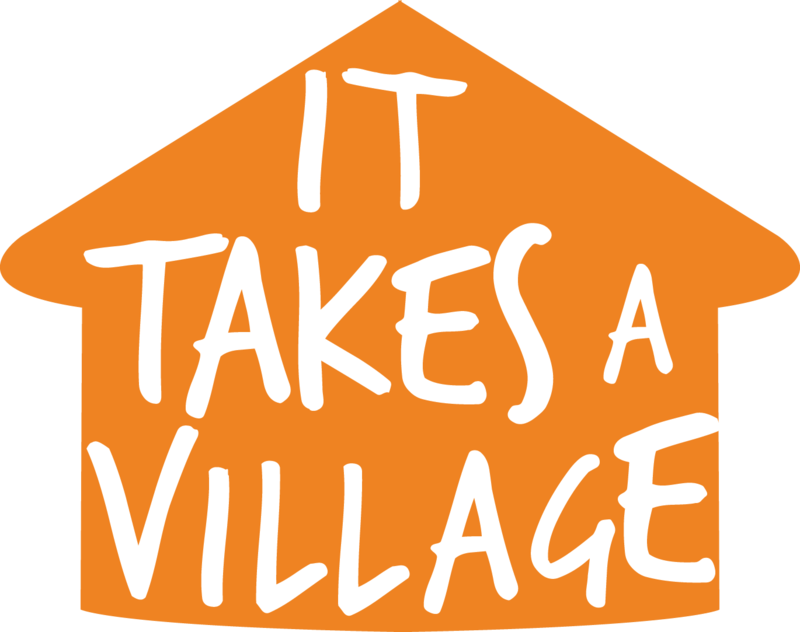 Individuals should apply to join the credit union and then qualify for a loan. 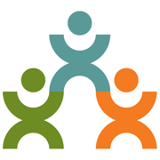 Visit www.tumcu.org for more information. If you have not already, make sure you create a login on Realm by requesting an invitation to join. It is the number 1 goal of Church Council to get 50% or more of our membership active on Realm. 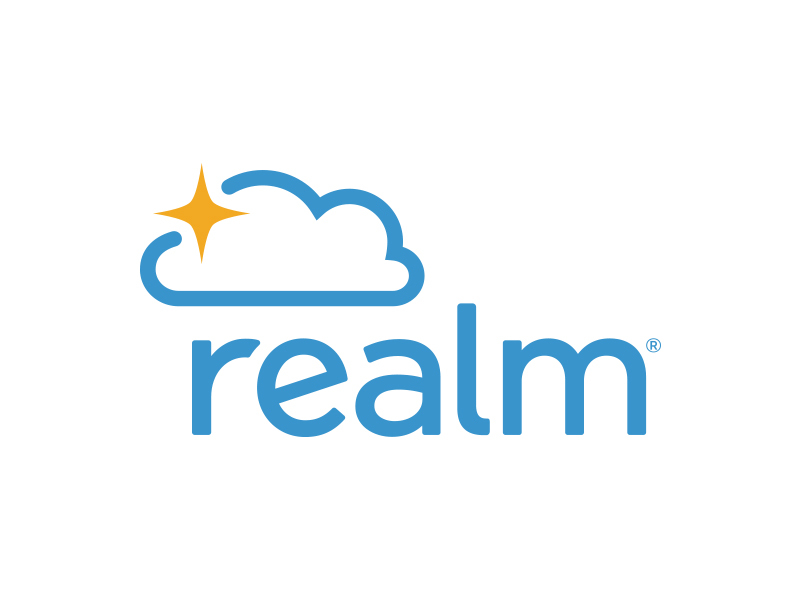 Many Groups and Events are now accessible through Realm. 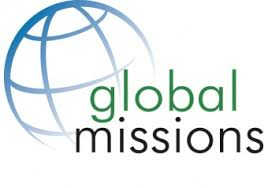 Send an email to realm@shadygroveumc.net to get connected. Learn more at www.shadygroveumc.net/realm. 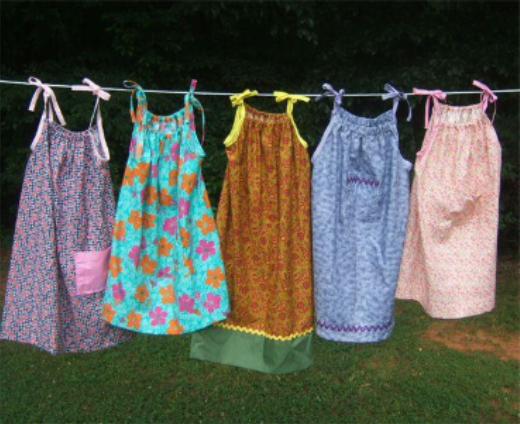 Please send any Shady Grove UMC pictures you are willing for us to use on the website, eblast, and social media to pictures@shadygroveumc.net. 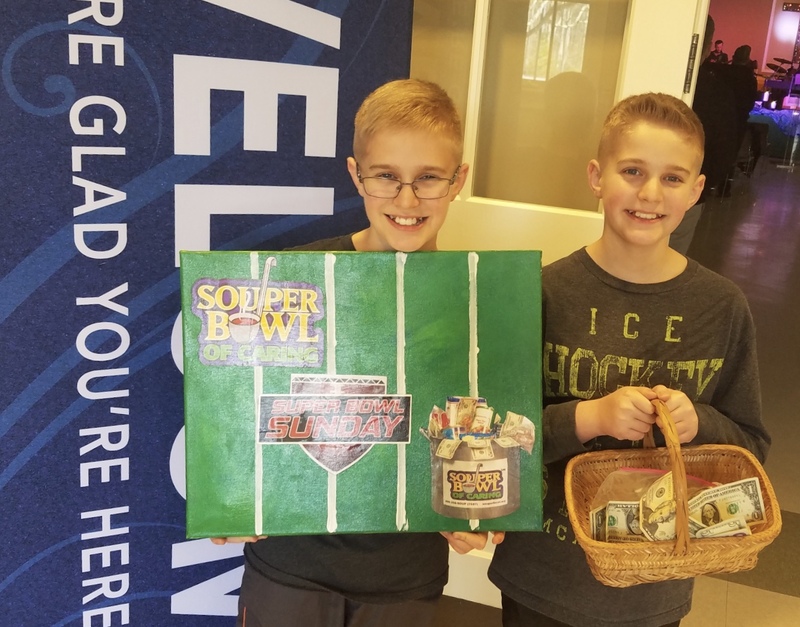 Thank you to Robin Everhart and Beanie Kelly for sharing these pictures of our G3 kids helping collect donations for Rise Against Hunger at last Sunday's Souper Bowl of Caring! Thank you for donating $740 to this effort! 12:00 pm in room 201 of the education building. Do you love to visit with people? Do you have a heart for care-giving and listening? Visiting with people in need is an important part of Shady Grove's care ministry. A new visitation group is forming. Join us for a short informational meeting immediately following the 11:00 services. Visitors will be able to set their own schedule and hours to visit a few times a month. Interested? See you February 10 or call the church office, 360-2600. Join us for dinner from 5:15 to 6:15 pm in the fellowship hall. RSVP on our website by clicking the link “RSVP for Dinner” at www.shadygroveumc.net/shady-grove-bistro, or call 360-3907, ext. 46 by noon Tuesdays. Adults: $7, Child: $3, Family (parents & children): $20. Adult menu for February 13 – barbecue, macaroni and cheese, slaw, and dessert. A connected church, a serving church, a church where we grow together in Christ. 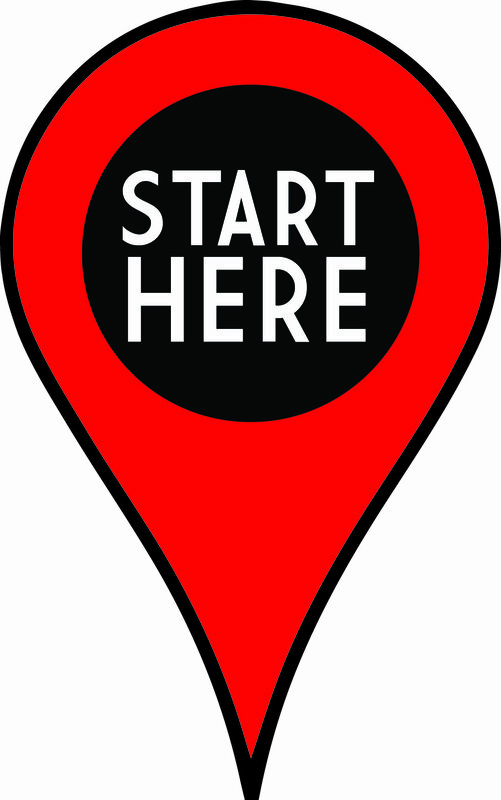 This is the direction the Church Council, in dialogue with the ministry areas of the church, hears God calling all of us together as Shady Grove United Methodist Church to move toward in this ministry year. So, let's all join together in these church-wide goals. 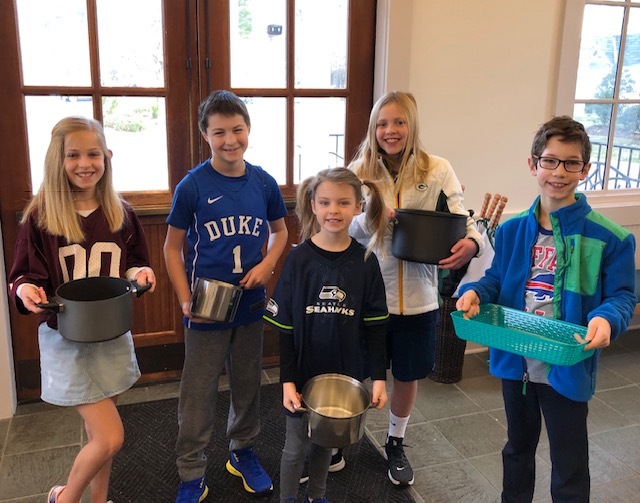 Serving inter-generationally: Here we build on a strength by embracing a congregation-wide mission effort through education and the joining of our prayers, presence, gifts, service, and witness. 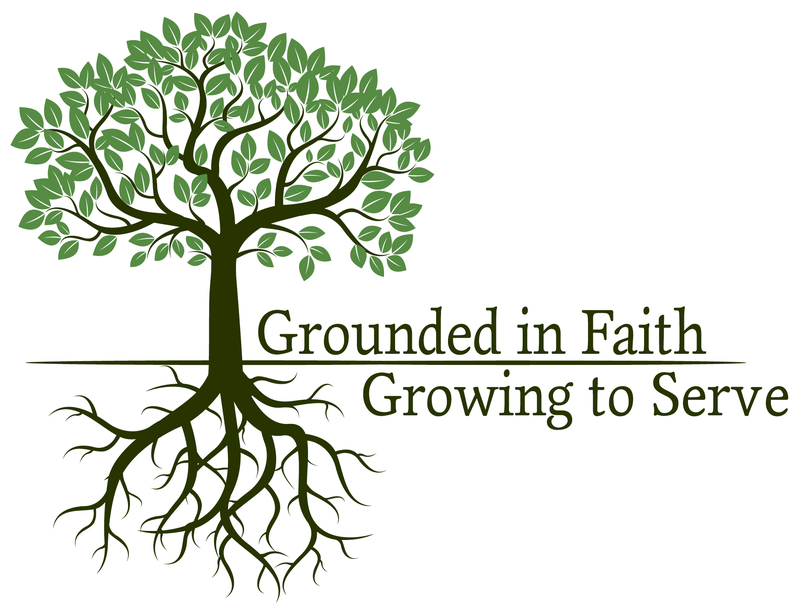 Growing together in Christ: Our goal is to increase the number of members participating in a small group at SGUMC by 20%. So, let's get connected; let's get serving; let's get growing together in Christ. 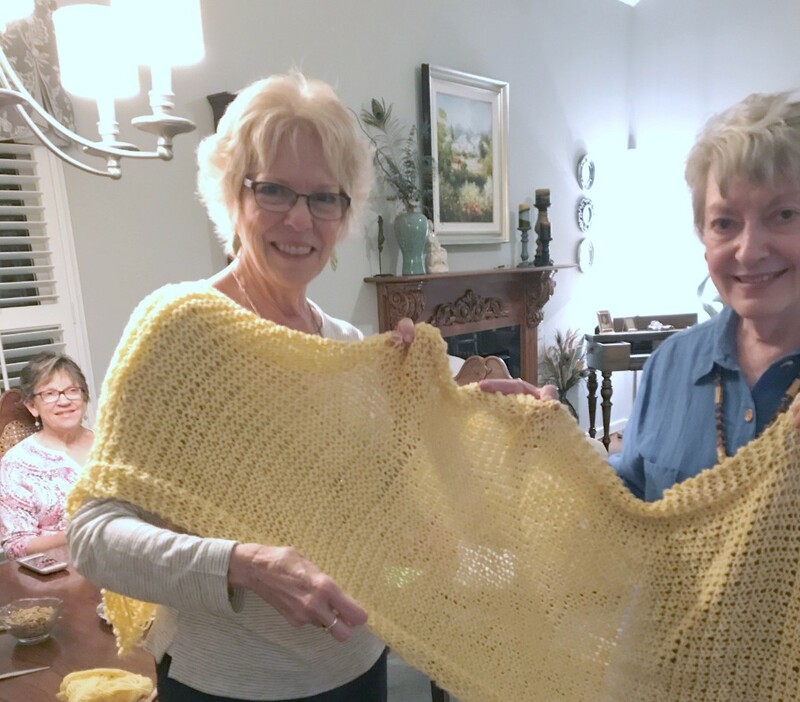 Copyright © 2019 Shady Grove United Methodist Church - Short Pump, All rights reserved.